Heather Cottrell was born in 1970 in Australia and began playing the violin at the age of three. While still only 18 years old, she became a member of the Australian Chamber Orchestra. In 1992 she came to Switzerland, where she studied with Prof. Igor Ozim and Eva Zurbrügg (Music Academy of Bern). There followed further studies with Prof. Ana Chumachenco (Music Academy of Munich) and the Alban Berg Quartet (Music Academy of Cologne). 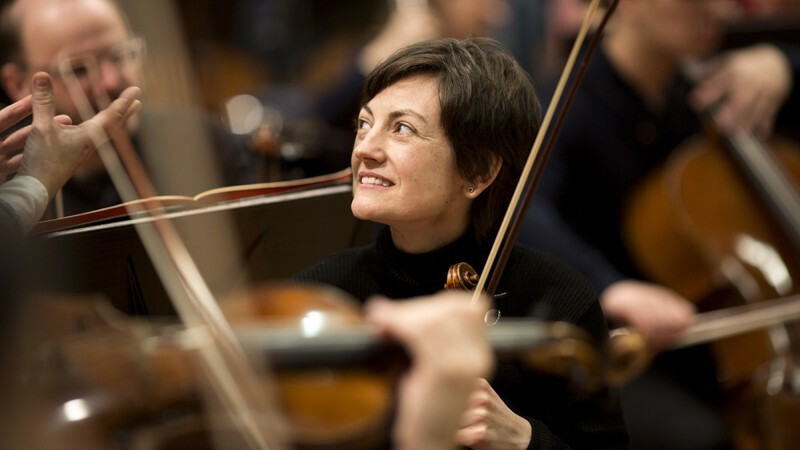 She held concert master positions with the Basel Symphony Orchestra and Het Radio Kamerorkest (Netherlands Radio Chamber Orchestra) and was a member of the Tonhalle Orchestra in Zurich from 2005 to 2008. Since September 2008 she has been a member of the Symphonieorchester des Bayerischen Rundfunks.